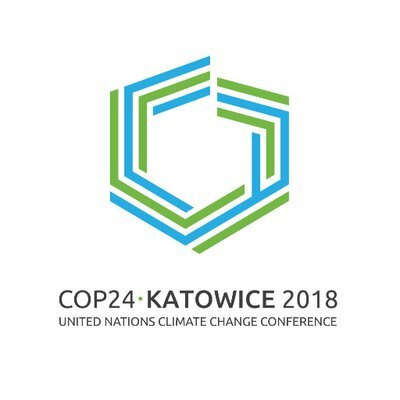 In light of the potential impacts of old Kyoto mechanisms on the Paris Agreement, this event will discuss how to transition towards a new system for international transfers under Article 6, and how to adopt safeguards to ensure that markets actually contribute to reducing overall emissions, respect human and indigenous rights, and promote sustainable development. Panelists will provide a diverse range of views on the lessons which can be drawn from past experiences, such as with the Clean Development Mechanism, in order to inform the design of new markets. Sophie Closson (International carbon markets negotiator, Belgium): transitioning from Kyoto to Paris, what are the options on the table to improve the climate impact of carbon markets (tbc). 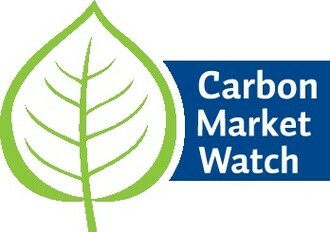 Lead applicant: Carbon Market Watch – Centre of Development & Environment (Carbon Market Watch), by Mr. Andrew Coiley. Co-applicant: German NGO Forum on Environment and Development, by Ms. Marijana Todorovic. Co-applicant: Indigenous Education Network of Turtle Island (IENTI/IEN), by Mr. Alberto Saldamando.